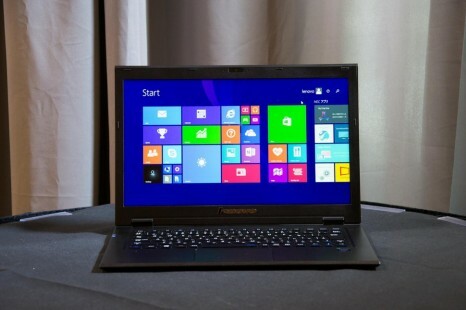 The Chinese computer maker Lenovo has started the sales of the new LaVie Z notebook. 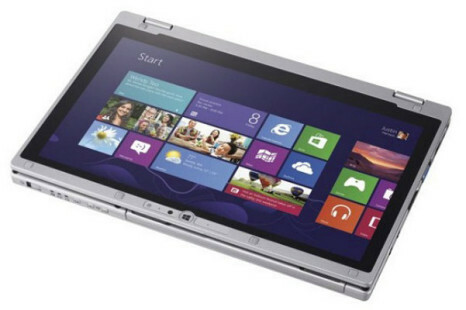 The device is a small-sized notebook with excellent performance and weight of just 848 grams. 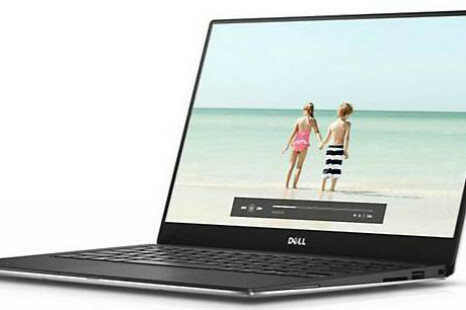 Dell has presented an updated version of its XPS 13 ultrabook that specifically fits the needs of software developers on the go. 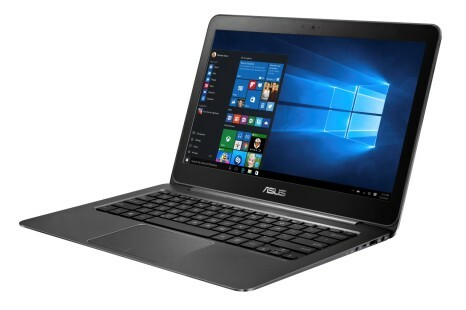 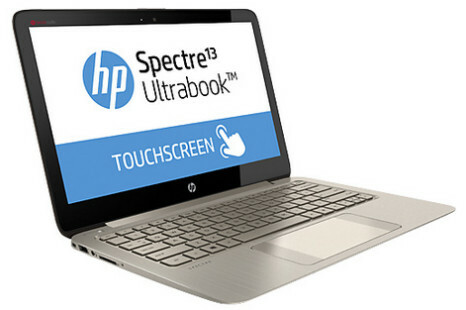 To do so the ultrabook must offer plenty of hardware power and be both light and easy to handle. 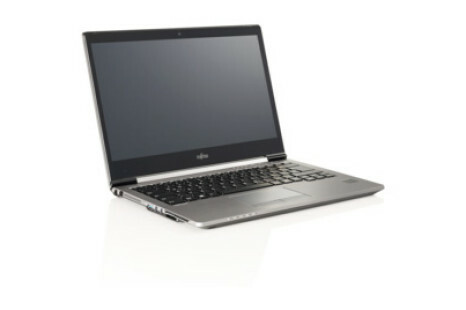 Fujitsu plans to release a new thin ultrabook under the Lifebook U745 brand name. 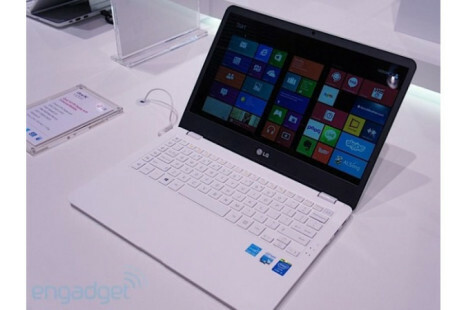 The new machine will be based on the latest Intel Broadwell processors and will feature prolonged battery life. 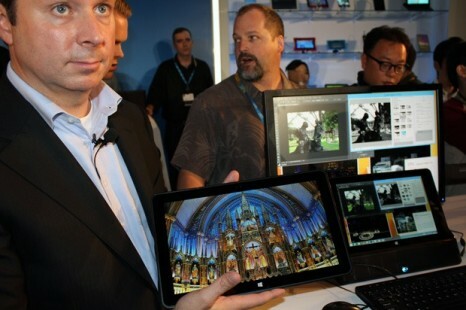 The US chip manufacturer Intel has demonstrated a hybrid ultrabook, based on a 14 nm processor called Core M with the upcoming Broadwell architecture. 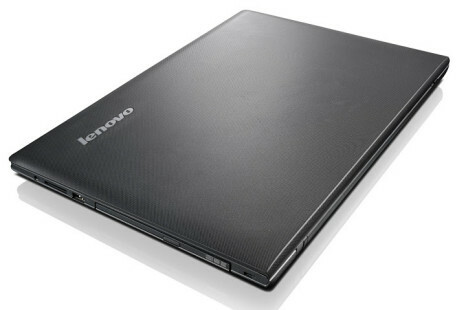 The Chinese tech company Lenovo will soon introduce a new ultrabook that will belong to the company’s IdeaPad line. 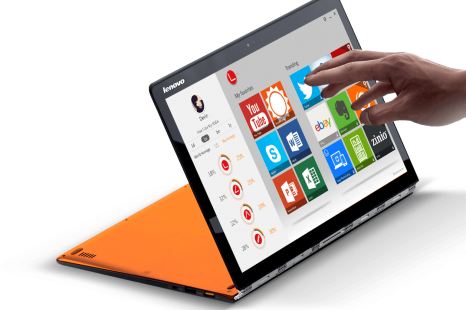 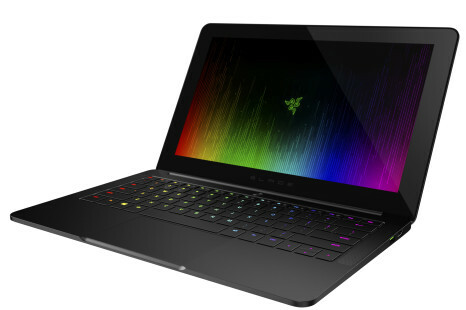 The novelty will be known as IdeaPad Z50 and will carry modern hardware inside.